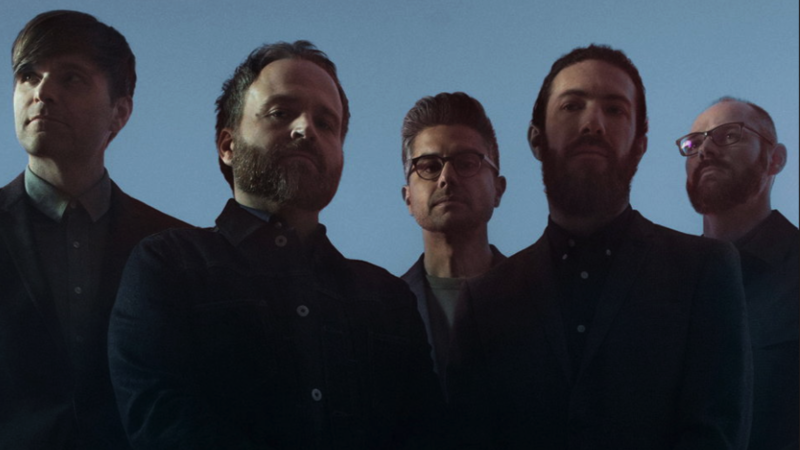 Popular American alternative rock band Death Cab for Cutie returns to the Bowl on Sunday, August 11, 2019, with special guest Car Seat Headrest. Now in their third decade, the eight-time Grammy nominees are fresh off the success of their most recent album, Thank You For Today. Don’t miss your chance to see these Seattle legends rock the Bowl! Tickets are now on sale for a Death Cab for Cutie Summer concert. The Los Angeles Philharmonic Association announced that Death Cab for Cutie will return to the Hollywood Bowl for a performance on August 11. Car Seat Headrest will open for the headlining band. Late last year, Death Cab for Cutie released their ninth studio album, Thank You for Today, (August 2018). The album’s debut single “Gold Rush” reached No. 1 on the Adult Alternative Songs airplay chart with five weeks of release, and its next single, “Northern Lights,” cracked the Top 20 at Adult Alternative radio and continues to climb the Modern Rock charts. Tickets can be purchased online at hollywoodbowl.com or via phone at 323 850 2000.